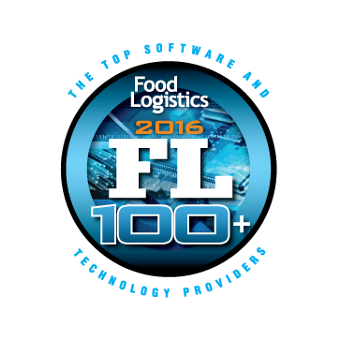 ecratum has been recognised as one of the Top 100+ Software and Technology Providers by Food Logistics. Food Logistics is a print and online magazine covering the whole food and beverage industry including manufacturers, retailers, distributors and food service providers. 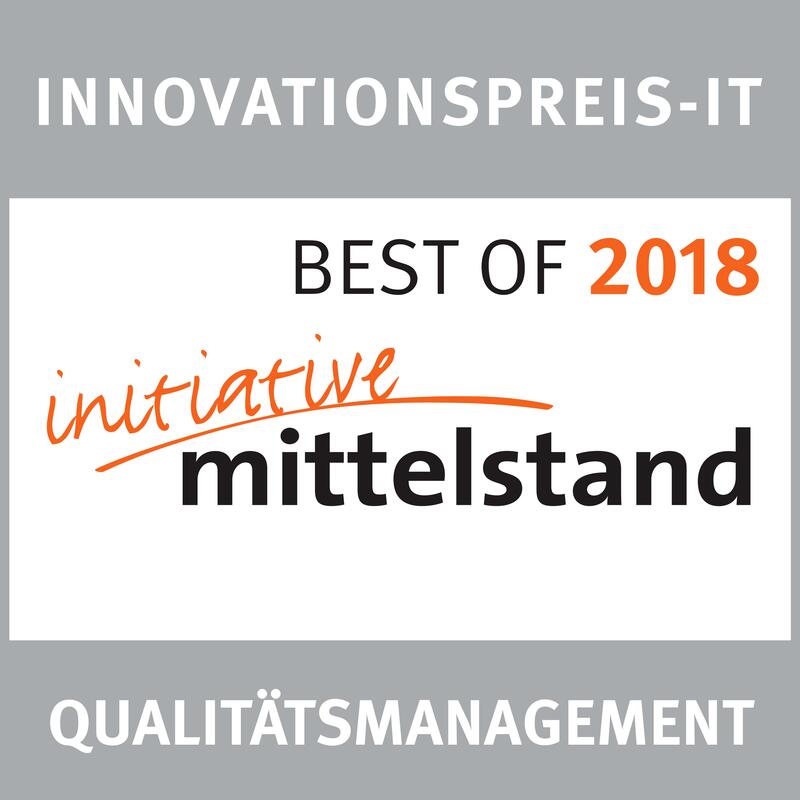 ecratum was named "Best of 2018" in the Quality Management category of the Innovationspreis-IT 2018 competition. For more than 10 years, the Initiative Mittelstand has been organizing the annual Innovationpreis-IT rewarding the best businesses with the most innovative solutions making SMBs successful in their digital activities. ecratum has finished in the Top 3 of digital companies with the strongest growth in the software category and among the Top 50 of the national ranking. 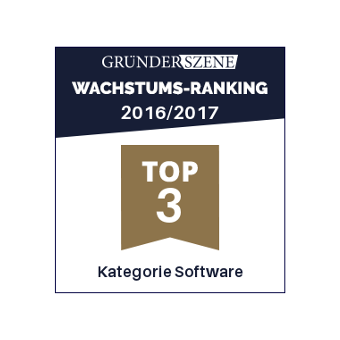 The ranking was organized by Gründerszene, a leading online magazine for the digital economy, and supported by KPMG and CMS. 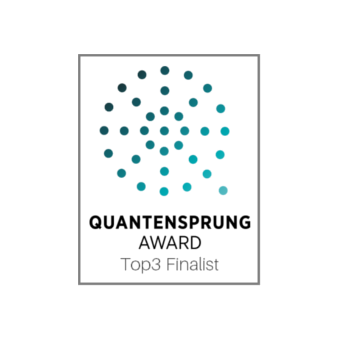 ecratum was a top 3 finalist in the category Business Process at the Quantensprung Award 2016. This innovation prize recognizes disruptive business model missing an extra-push to meet the success of the market. 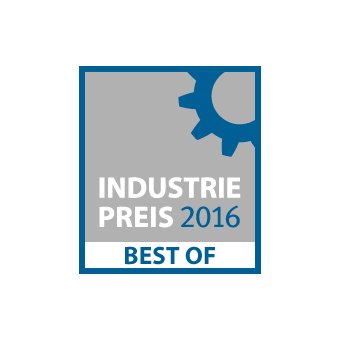 This award is organized by the Postbank and the Wirtschaftswoche magazine and is adressed to companies of all sizes. 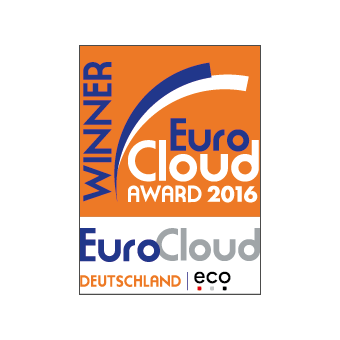 Since 2010, the EuroCloud Award has been annually awarding the best and most innovative cloud solutions throughout Europe (nationally and internationally) in several categories. EuroCloud Deutschland_eco e.V. was founded in 2009 and promotes the Cloud-Computing economy in Germany. They are part of the European EuroCloud Network and is member of the eco - Association of the Internet Industry. Since 2006, the Hu­ber Ver­lag für Neue Me­di­en GmbH has been organizing an annual Industry Award, honoring the most innovative SMBs that offer high quality, pioneering services and products. 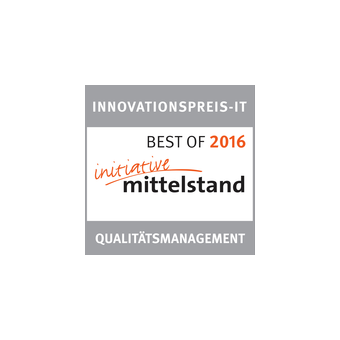 ecratum was named "Best of 2016" in the Quality Management category of the Innovationspreis-IT 2016 competition. 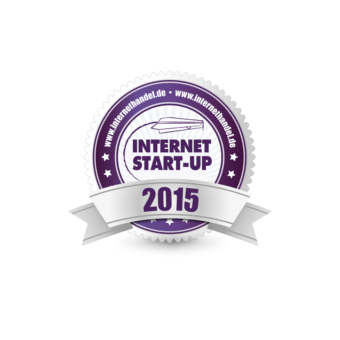 The independent digital magazine INTERNETHANDEL selects 14 best internet startups for their innovation and business ideas. The online magazine was founded in 2003 and provides monthly reports on latest news and trends in e-commerce. 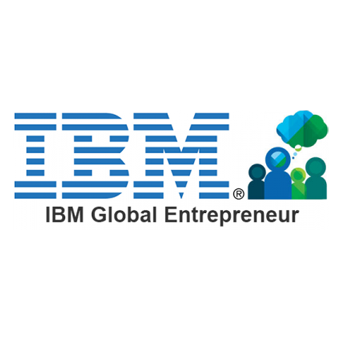 IBM, a leading company in the IT industry, organizes annual ISV Executive Summit to gather the most innovating and promising startups working with the IBM Global Entrepreneur project. The most innovative start-ups receive an opportunity to present their ideas and business concepts during the "Business Innovation Pitch"